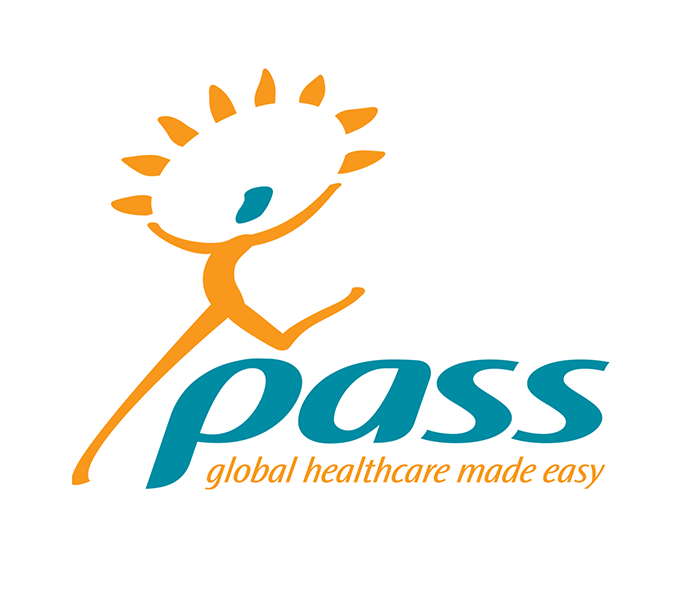 Cigna International Healthcare approached us to help refresh and simplify their offer to expats working abroad. 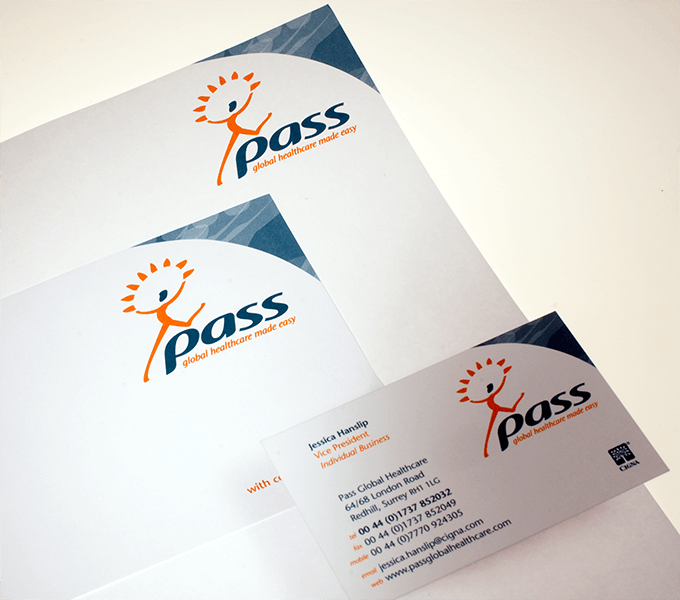 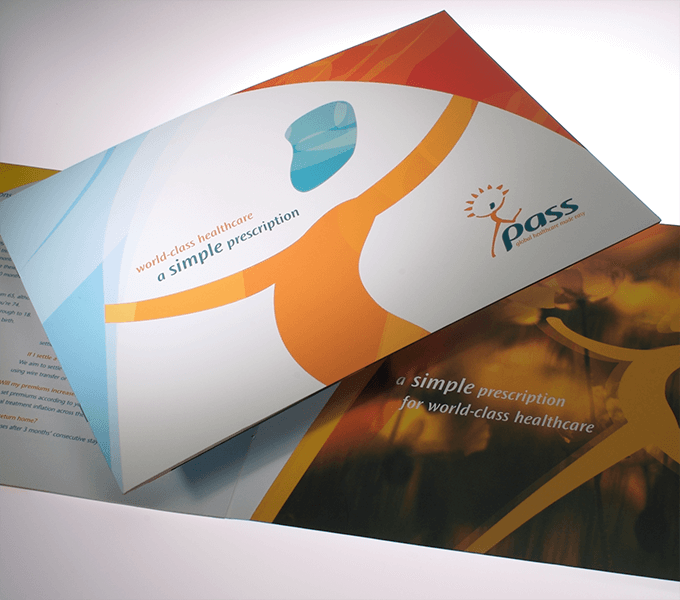 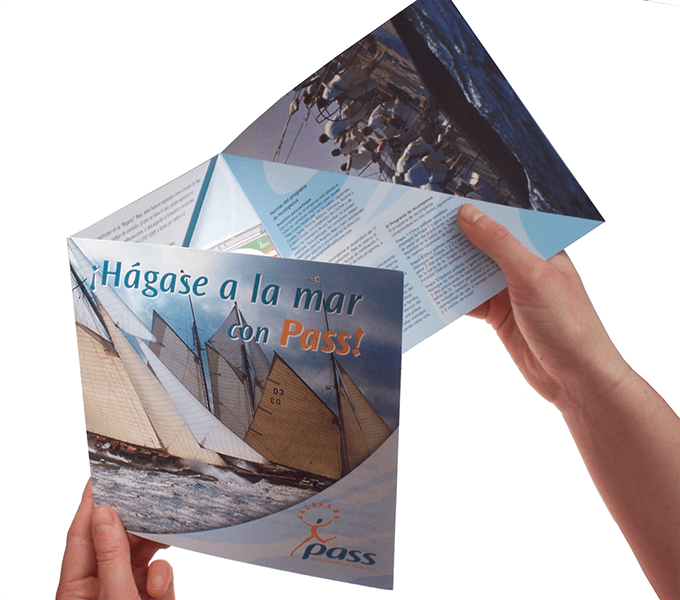 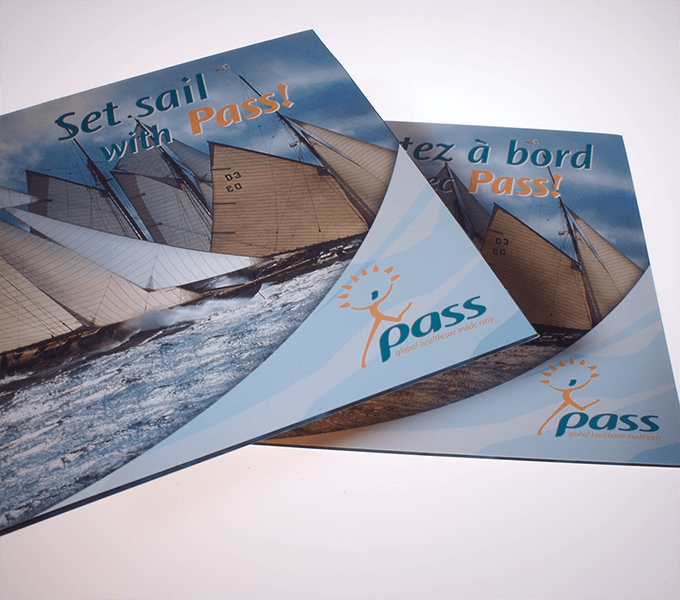 We worked closely with Cigna in Europe, Hong Kong and the US to develop Pass – a simple global healthcare brand emphasising the positive aspects of their product – rather than selling through fear as their competitors were. 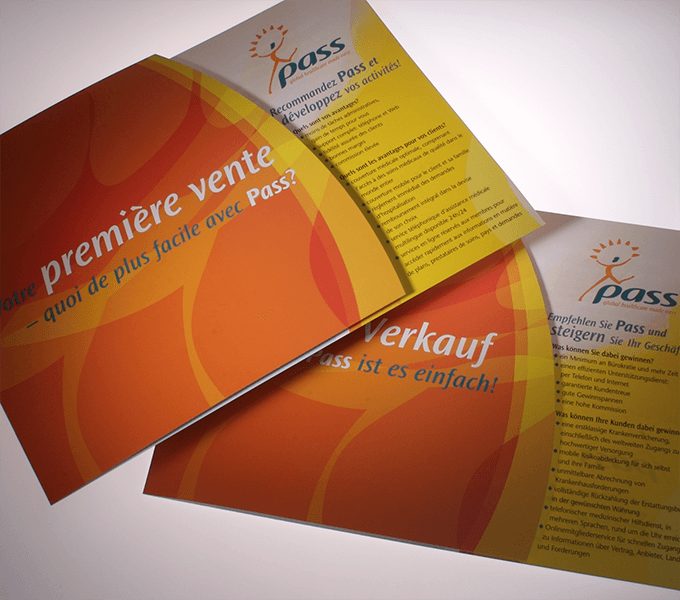 First we developed the Pass ‘character’ and style, using a colour scheme suitable for the Asian market, we then coordinated the roll out of the brand across a range of media.